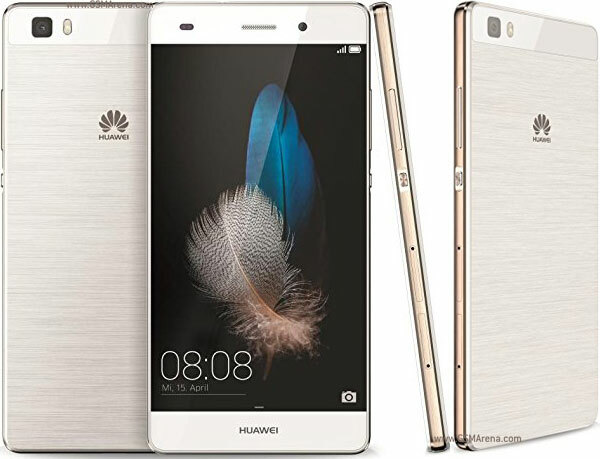 The Huawei P8 Lite Smartphone 2017 is a pretty solid choice for those people who looking for a mid-range smartphone with high-end specs and impressive features. The smartphone features a 5.2 inches IPS LED capacitive touch screen display with the screen resolution of 1080 × 1920 pixel along with Corning Gorilla Glass 3 protection. The Huawei P8 Lite runs on Android 7.0 Nougat. It is powered by the company’s own HiSilicon Kirin 655 octa-core processor paired with the Mali T830 MP2 graphic processor. The smartphone comes with 3GB of RAM plus 16GB of built-in storage with the option to further expand it via MicroSD card up to 128GB. Regarding the camera, the P8 Lite version sports a 12 megapixel rear camera with f/2.2 aperture and autofocus. On the front of the device, there is an 8 megapixel front facing camera for selfie shooter. Under the hood, the smartphone packs a 3,000mAh battery capacity and there is also support of fast charging technology. The phone available in three color options: black, gold and white. The smartphone is available for purchase and priced at €239. This is the pretty awesome phone in an affordable price.